What Should You Know About Mattress Safety Certifications? You’ve probably seen a lot of certifications while shopping for any range of products, but when it comes to mattresses and products you use in your home, it can be overwhelming to understand what matters and what doesn’t. 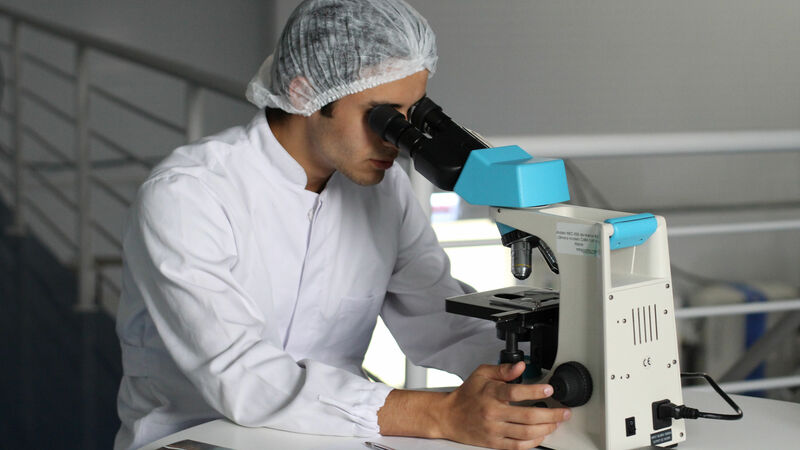 Product certifications show that a product, whether finished or component, has been put through some sort of testing and met certain standards or requirements, such as for quality or safety. Product certifications are one way manufacturers or retailers can show their customers they care about offering products customers can trust. 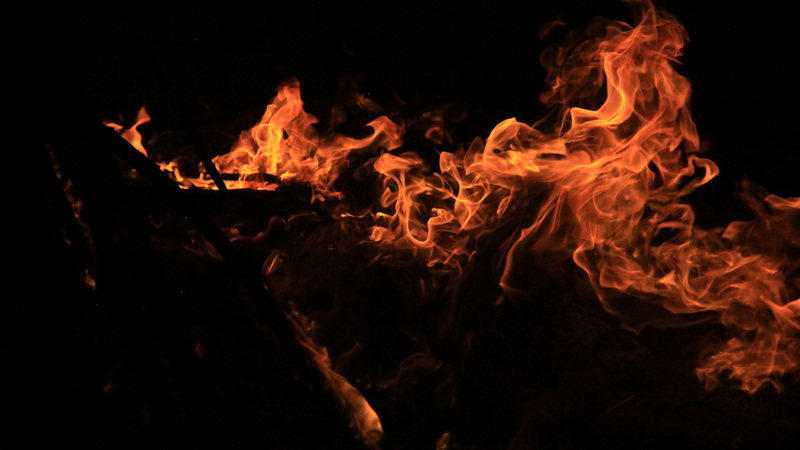 Some mattress manufacturers use flame retardant chemicals in order to pass the “burn” tests. We chose a different way. Our Mint and Original T&N mattress fire barriers are made of a woven fabric blend that passes burn tests without adding chemical flame retardants. We’ve also voluntarily subjected our products to multiple certification processes, none of which are required by law. Our Tuft & Needle mattress holds more certifications than our competitors and we work year round to maintain those achievements. Why are there so many different certifications? As you’ve probably seen around the industry, there are multiple certifying organizations. Why? Well, different product certificates test and certify for different things. 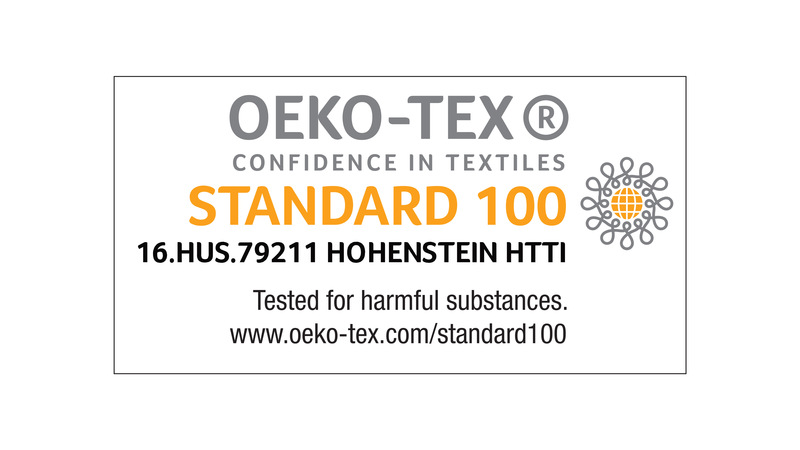 For example, a certificate like STANDARD 100 by OEKO-TEX® tests for harmful substances in textiles and materials. Whereas GREENGUARD and GREENGUARD Gold test for VOC emissions and indoor air quality, and CertiPUR-US® tests for harmful chemicals in polyurethane foam. Some certifying organizations are also more stringent and have higher standards for safety and quality compared to others. As a consumer, it’s very important to not only understand what a certification means or which certificates a company holds, but also to ask for transparency from the company that is selling the certified product. Companies should be able to tell you if their product itself is certified (eg, a mattress), or if only parts of the product are certified (eg, a mattress cover). How can you be prepared to catch red flags before you purchase? While you’re shopping, you might catch some unclear or inconsistent information. Companies should be able to tell you if they hold a certificate themselves, or if the manufacturer has the certification. They should be able to tell you the certificate number. If the company is hesitant on any of these details, ask them—and yourself—why. Most certifying organizations require that the companies who hold their certificates are up front and transparent about the certificate number so that consumers can easily verify the authenticity. The certificate website usually has a way to check and validate certificate numbers in order to authenticate whether a certificate is real and/or unexpired, or they’ll have a database where you can search for the company who supposedly holds the certificate. 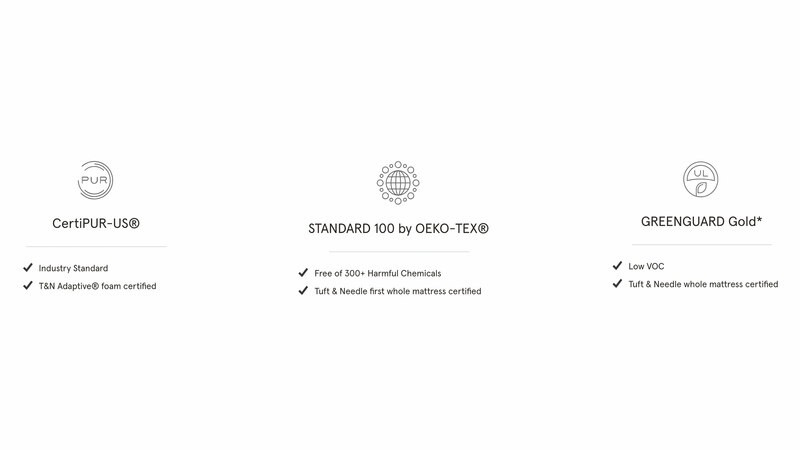 Use one of our certifications to get a feel for the process—here’s the info for our STANDARD 100 by OEKO-TEX® certificate on our Mint® mattress, protector, pillow, sheets, and Pouch. Click here to verify the authenticity, the certificate number is 16.HUS.79211. All of these processes are in an effort to give our customers another layer of information about the products they purchase. How does the product certification process work? The process of applying for and receiving certifications can be pretty extensive. In most cases, there’s a detailed application or submittal form and sample testing. However, each certifying organization has their own process for how they test and certify their products. 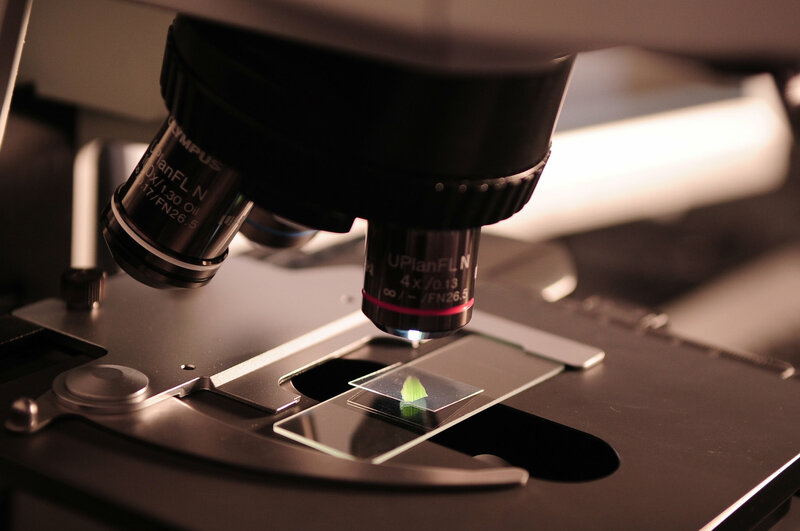 After testing is complete, the certifying organization then needs to review the test results, determine if the product passes their standards, write up a final test report, and ultimately issue a certificate if the test results pass. 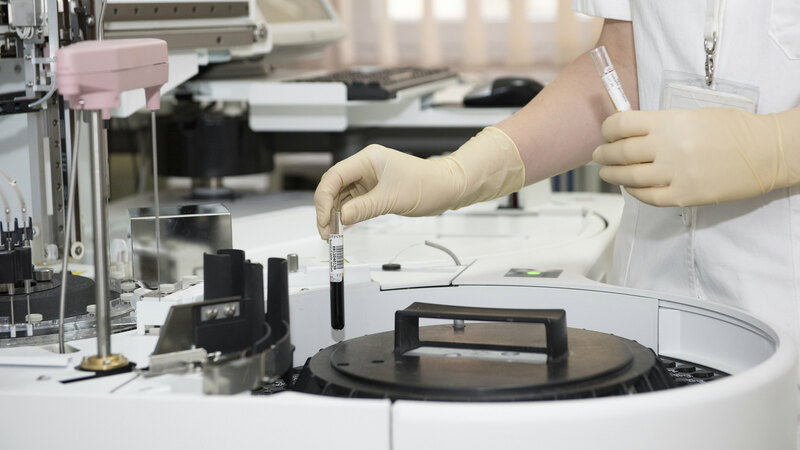 This process can take anywhere from weeks to months, depending on what samples need to be tested, how long that testing process takes, if the testing lab is backed up, if the organization itself is backed up on report writing, and if any items need to be retested. Certifications generally last anywhere from 6 to 12 months before they expire. What happens when certifications expire? Certifications do have renewal processes so that companies can keep the certificate valid. Each certifying organization has their own renewal schedule and process. Usually, renewal means another set of applications, testing, and test reports which either end in another certificate for another year, or the loss of a certificate. Depending on how many products a retailer or manufacturer might have and want to keep certified, this can be a pretty big undertaking. What if a product has no certification? A product without a quality or product certification isn’t necessarily a bad product. It just means that the manufacturer or retailer hasn’t put it through the stringent testing standards of whatever certification would apply. Certifications can be very expensive and time-consuming to keep up to date. They’re also not compulsory by any regulating body, which means they’re not required like a mattress burn test would be. So for a retailer or a manufacturer to have product certifications really shows they care. Related Post: Should You Go Organic? Rachel May is the Compliance Specialist at Tuft & Needle, currently focusing on product safety and legal compliance. With a passion for writing and learning, her career has focused on communication and making sure that coworkers and customers are set up for success. Rachel graduated from Barrett, The Honors College at Arizona State University with a Bachelors Degree in English Literature and a minor in Italian. Want to know what’s happening at T&N before everyone else? Amperfans get access to exclusive product news, T&N stories, and content curated especially for you. If you ever want to unsubscribe, we won’t make you jump through hoops. T&N won't spam you or give your information out to anyone.